"Tall, willowy and young, a fresh, fair face, short and rounded, a small finely chiseled mouth, large, almond shaped eyes of dark grey or blue, hair of light brown, and a long white throat." As described in the Herald when trying to convey something of her radiant good looks to its readers. "she filled the scene with her presence, and she filled the hearts of her audience with a refreshing sense of delightful, majesty of the human soul." William Winter on her retirement. 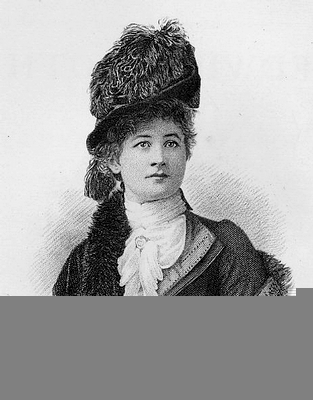 Anderson, Mary [Antoinette] (1859-1940) American actress born in Sacramento, CA, but raised in Louisville, KY, where in 1875 at the age of 16 she made her acting debut as Juliet at Macaulay’s Theatre. This first appearance quickly led to other engagements. 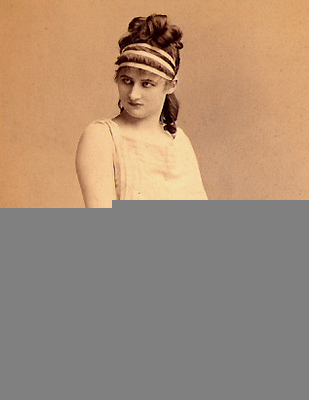 She was encouraged by Charlotte Cushman and George Vandenhoff and after seasons in Louisville, St. Louis, and San Francisco, she first appeared in New York as Pauline in The Lady of Lyons in 1877. Beautiful and graceful, with a rich expressive contralto voice, she quickly won fame in classical and modern poetic drama. 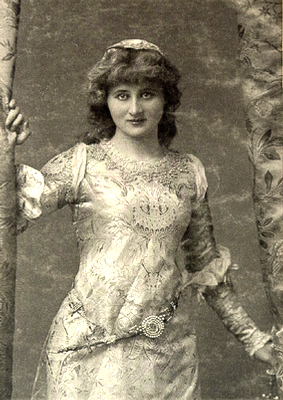 Hailed as a promising but unfinished performer, she went on to play Juliet, Lizzie in Evadne, the title part of Meg Merrilies, and Parthenia in Ingomar. 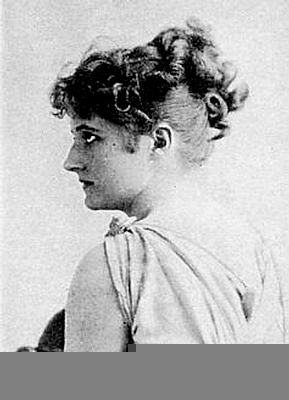 When critics attacked her for her portrayal of Julia in The Hunchback, several important playwrights, including Dion Boucicault, wrote her warm encouraging letters. 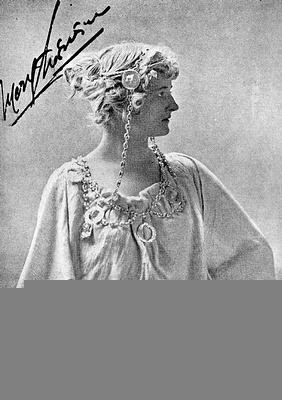 She was considered by many the most beautiful actress on the stage, and her good looks and fevor instantly won over the public, if not the critics. 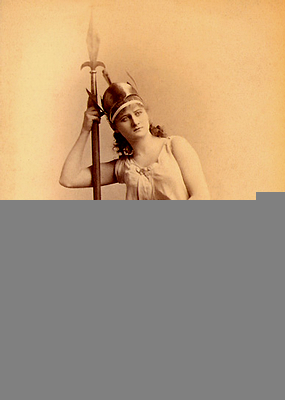 By 1882 had had taken on, among others, the title role in Ion and of Galatea in W.S. Gilbert’s Pygmalion and Galatea. 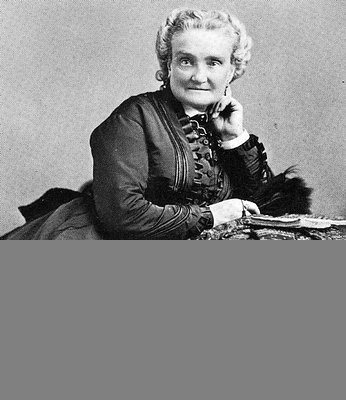 In 1883 she sailed for England, where she spent the next several seasons. W.S. 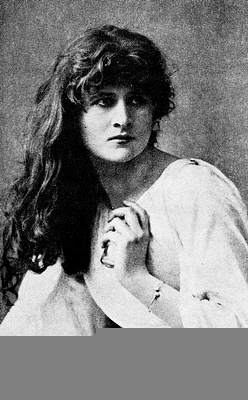 Gilbert wrote a short play, Comedy and Tragedy, expressly for her during this stay. 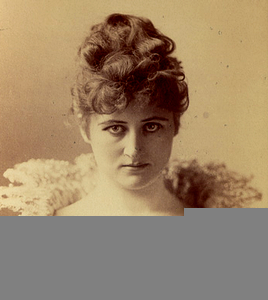 She returned to America in 1885, a mature actress, offering Rosalind; and Clarice in Comedy and Tragedy; and Juliet. 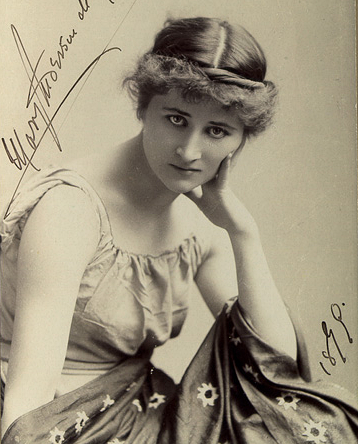 Later she was the first actress to double n the roles of Hermoine and Perdita in The Winter’s Tale. 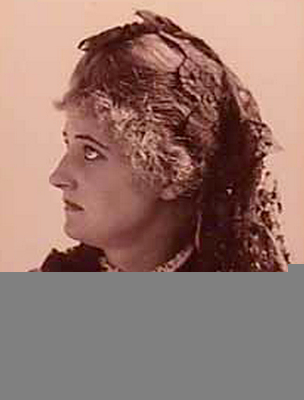 Its was in these roles that she made her last NY appearance in 1888. 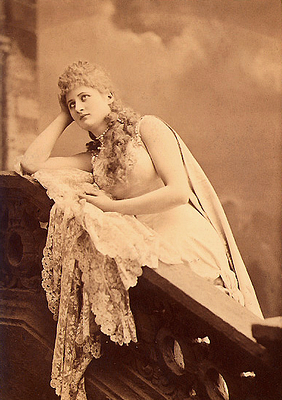 In 1889, at the height of her career she announced that she would marry and retire from the stage. To the surprise and disappointment of her admirers, she kept her word. 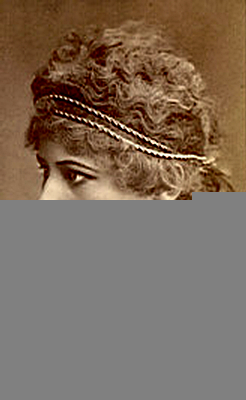 In 1890, she became Mrs. Antonio de Navarro and settled in England with her new husband. 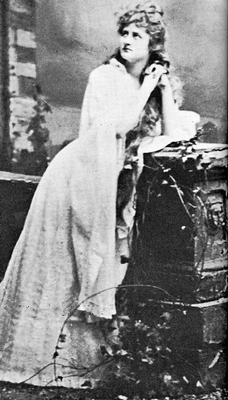 She did however help Robert Hichens with the successful dramatization of his novel The Garden of Allah (1911). 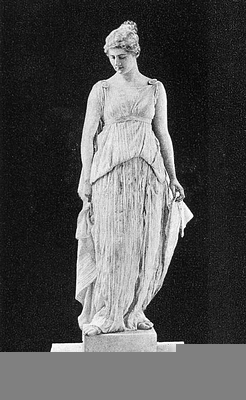 During World War I, she made a few appearances for charity. 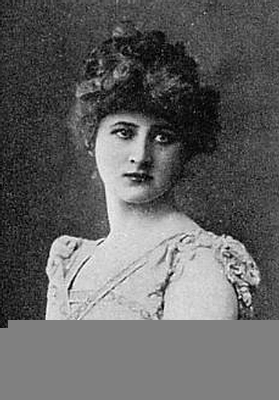 Her memoirs were published as A Few Memories (1896) and A Few More Memories (1930). American proudly called her ‘Our Mary’. 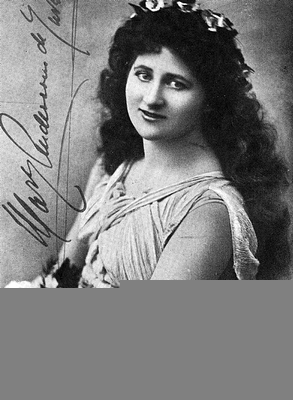 During her 14-year career on both sides of the Atlantic she played 18 leading roles including such favorites as Rosalind and Galatea. 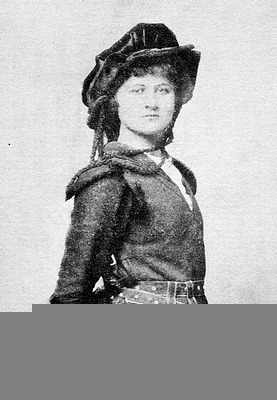 But her fellows performers as well as the critics were sharply divided about her acting. All in all few performers were so affectionately remembered. 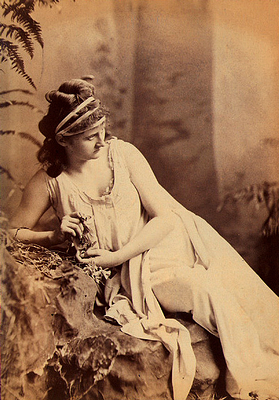 In 1881, Joseph Haworth played Romeo opposite Mary Anderson as Juliet at the Boston Theatre. The performance set a box office record for the theatre as largest gross receipts for a single performance. 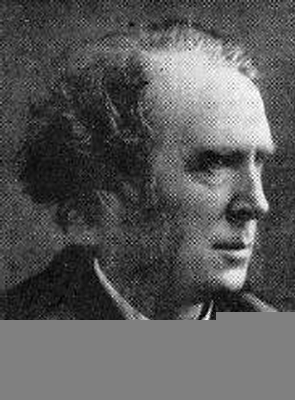 Haworth was offered Miss Anderson’s "leading business" for the next season, but he joined John McCullough’s company instead. In later years Haworth revealed that Miss Anderson chewed gum and often would stick it to the edge of a wing as she made her entrance to the stage. He would enjoy watching the beautiful actress searching for the gum after the scene had been struck.